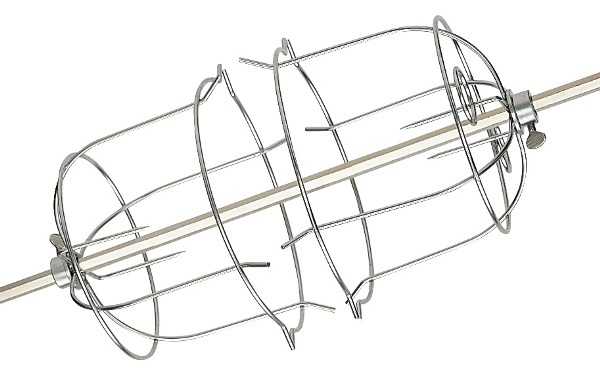 This holder is used on the Super Heavy Duty or Heavy Duty Rotisseries to hold an entire turkey. Comes in two pieces and has a 3/4" hub. (Spit rod not included).